Easy to set 4 digit combination, no key to loose: This strong lock allows you to set your own combination. It takes seconds and with 1000 possible combinations to choose from you know that this combo lock is secure. Durable structure of Zinc Alloy and plated steel. The hooks are heat treated and the hardness and strength are greatly improved. Can not be removed by human force Every single high security lock is hand tested before it leaves the factory. 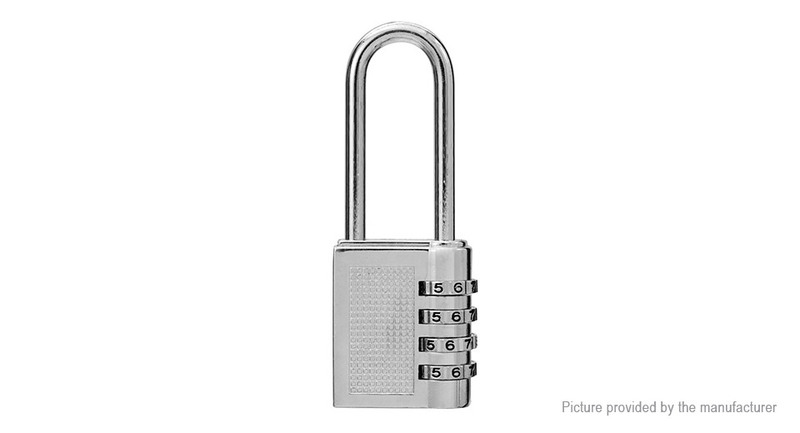 Multiple uses: use our resettable heavy duty padlocks for storage units, a gym, school or work locker, outdoor fence, pool box, hasp, gate, gun case, shed, toolbox, filing cabinet etc.